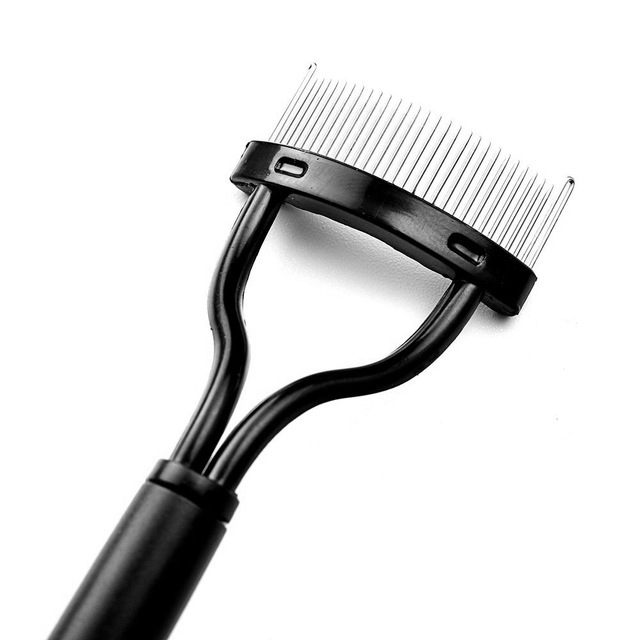 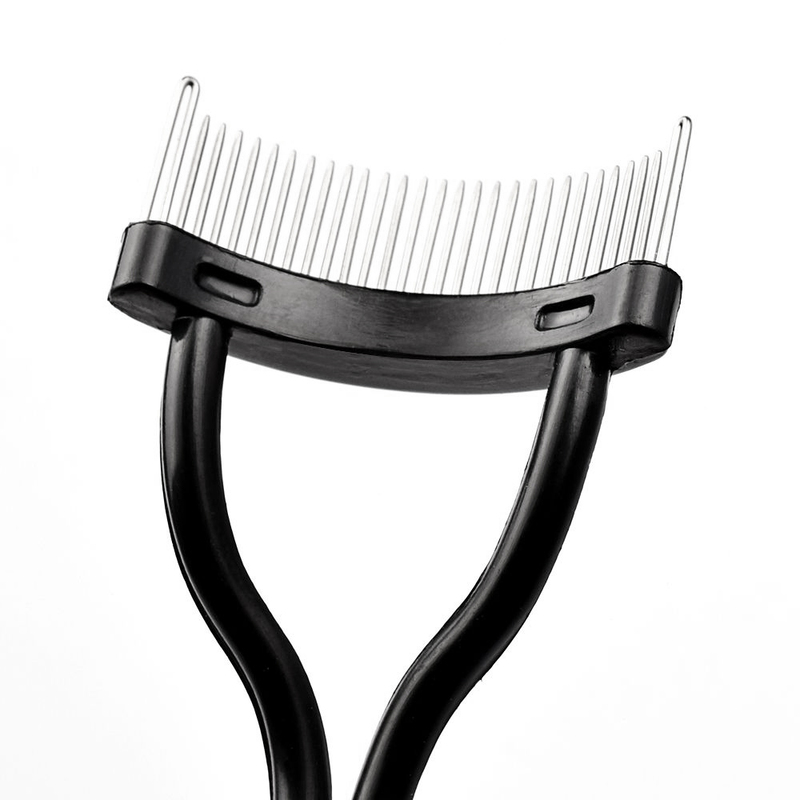 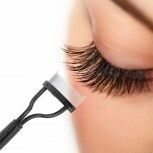 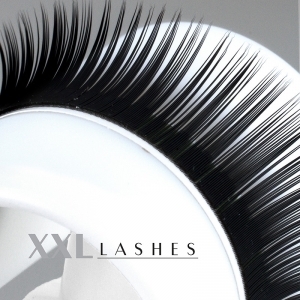 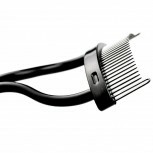 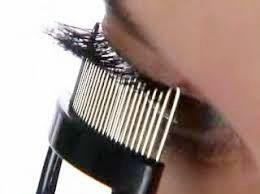 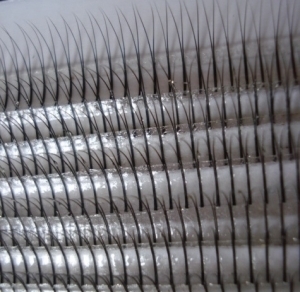 The semi-circular superior stainless steel comb separates stuck eyelashes in a jiffy. Why has it taken this long for a product like this? It is a simple concept with astounding results: eyelashes glued together by mascara can be separated perfectly just in a single comb stroke and the mascara can be applied over and over again for maximum effect.